Single level home in private gated boutique community. Open floorplan w/ vaulted ceilings & cedar beams. Beautiful kitchen w/ 66 uppers & lit glass uppers. Large master en suite. Guest quarters w/ living area. High end details. It’s all about the amazing view! 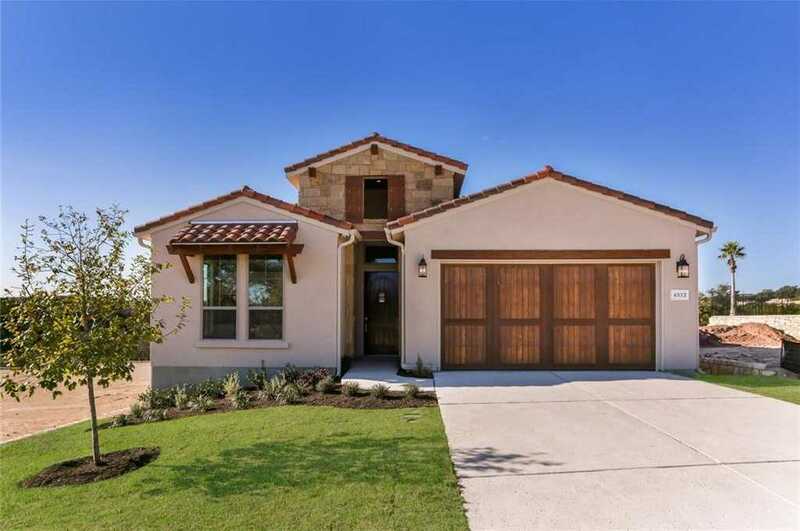 Large back covered patio w/ outdoor kitchen & fireplace to enjoy canyon views. Front yard maintenance included in HOA. xD; xA;Some pics are of similar completed home. Ready now! Toledo floor plan. Please, send me more information on this property: MLS# 5832190 – $726,085 – 4312 Flameleaf Sumac Dr, Bee Cave, TX 78738. I would like to schedule a showing appointment for this property: MLS# 5832190 – $726,085 – 4312 Flameleaf Sumac Dr, Bee Cave, TX 78738.